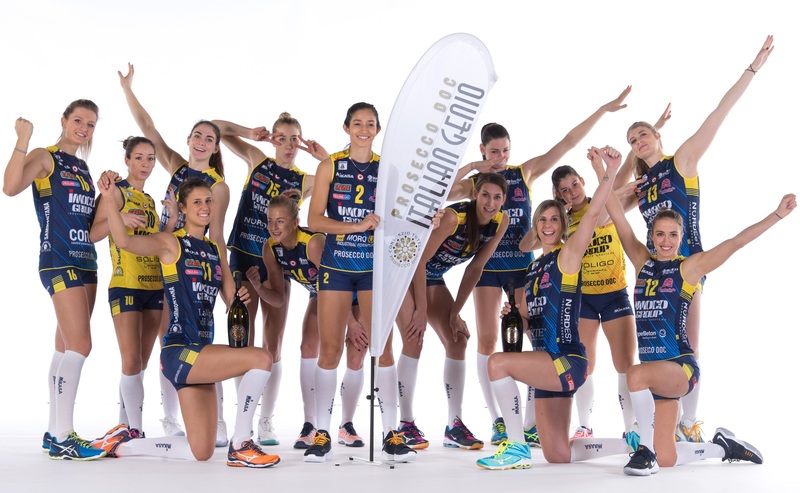 Prosecco DOC is partner of the Imoco Volley Conegliano Panthers, the woman volleyball team that represent Veneto in Italy and Europe. 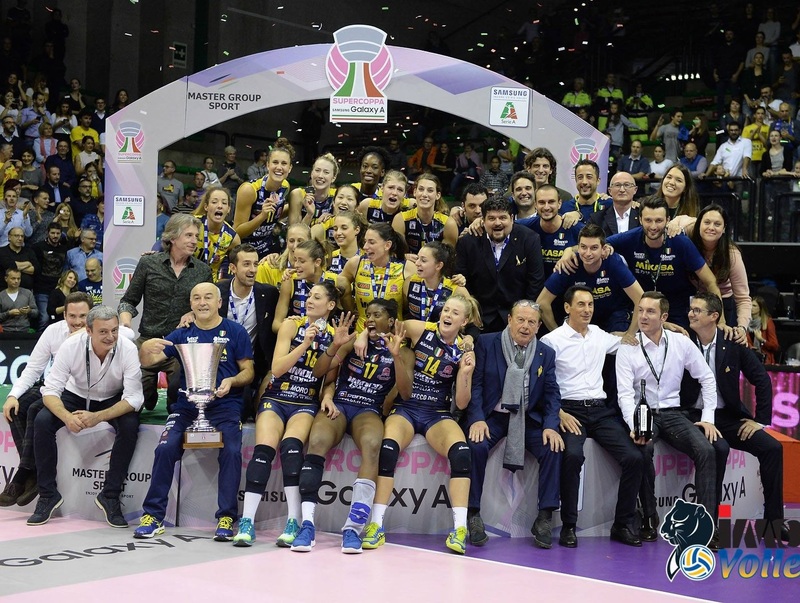 A dynamic team, expert coaches and an always warm public brought the yellow-blue team to win various title in its brief history, started only in 2012. 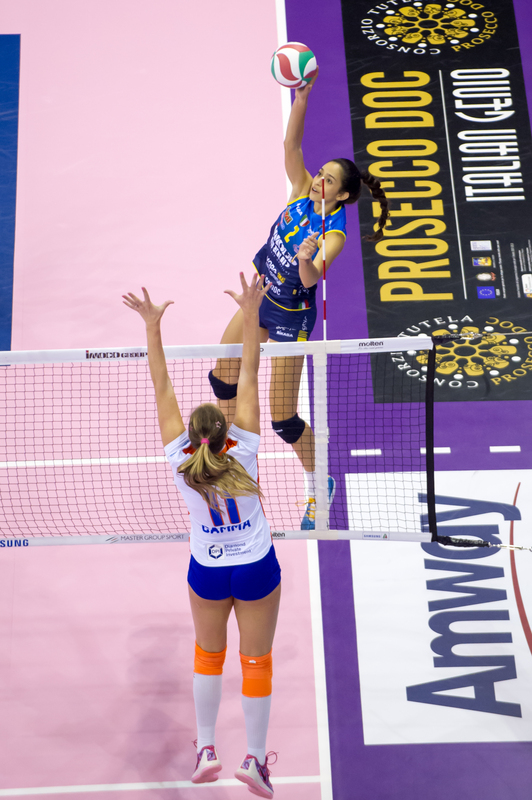 How is the 2018/2019 season going to end? 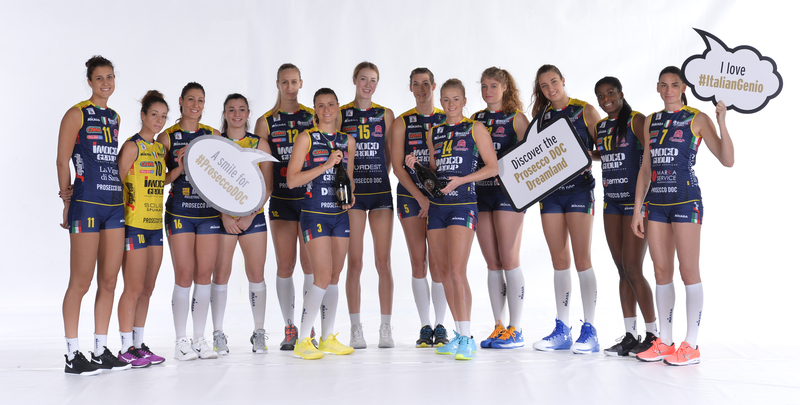 Let's just keep following the Panthers on their road to the titles. 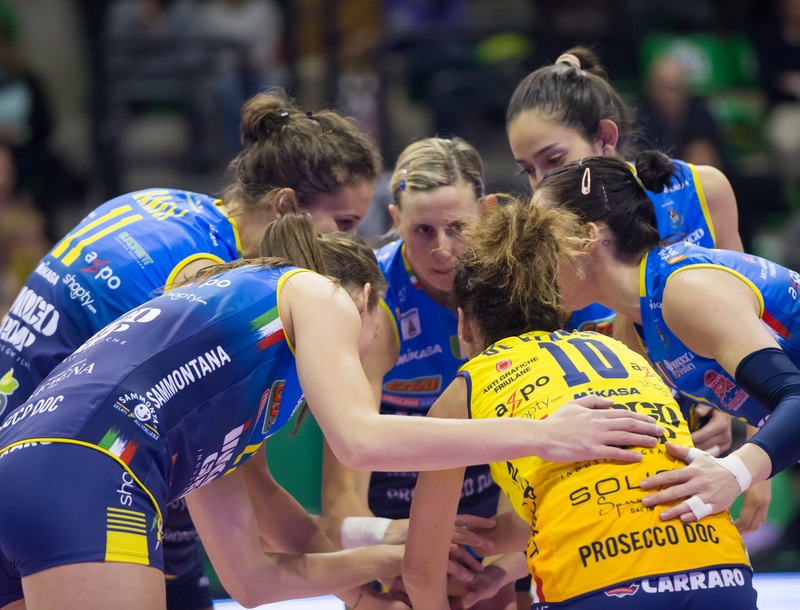 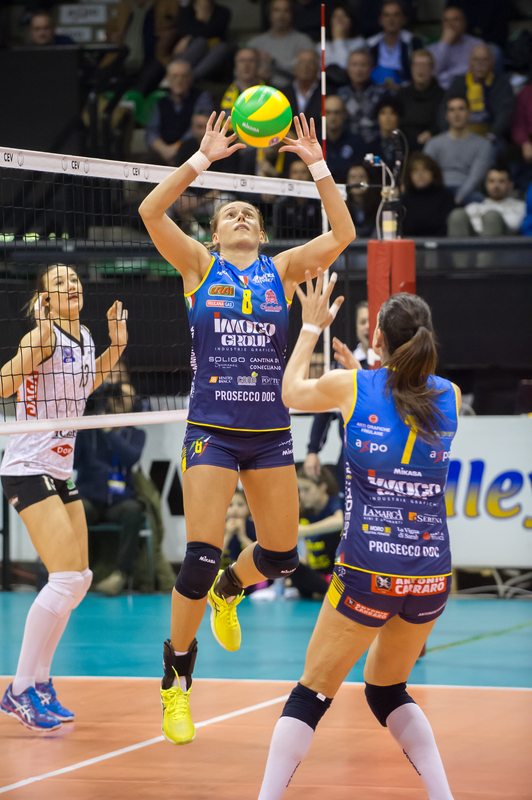 To know more about Imoco Volley Conegliano click here.